Home > News > Product Knowledge > What Should be Paid Attention to During the Production and Use of Jaw Crusher? What Should be Paid Attention to During the Production and Use of Jaw Crusher? 7. 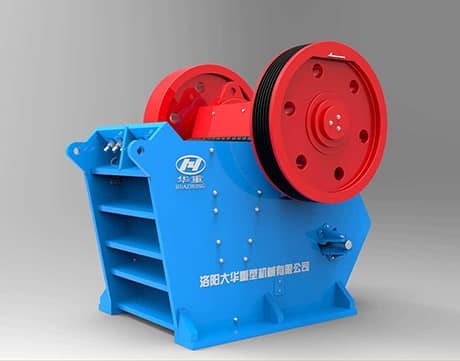 The jaw crusher should be tightened again after a period of use to prevent loose and damage the machine. Next Article: What's the Main Function of Mobile Crushing Plant?